He will become the line’s first brand ambassador in the UK. Schofield will travel onboard Royal Princess in the Mediterranean this spring. As a self-confessed wine enthusiast, he will experience Princess Cruises the cruise line’s wine & food offering from the guest perspective. His ‘first-time’ cruise experience will be captured on film. 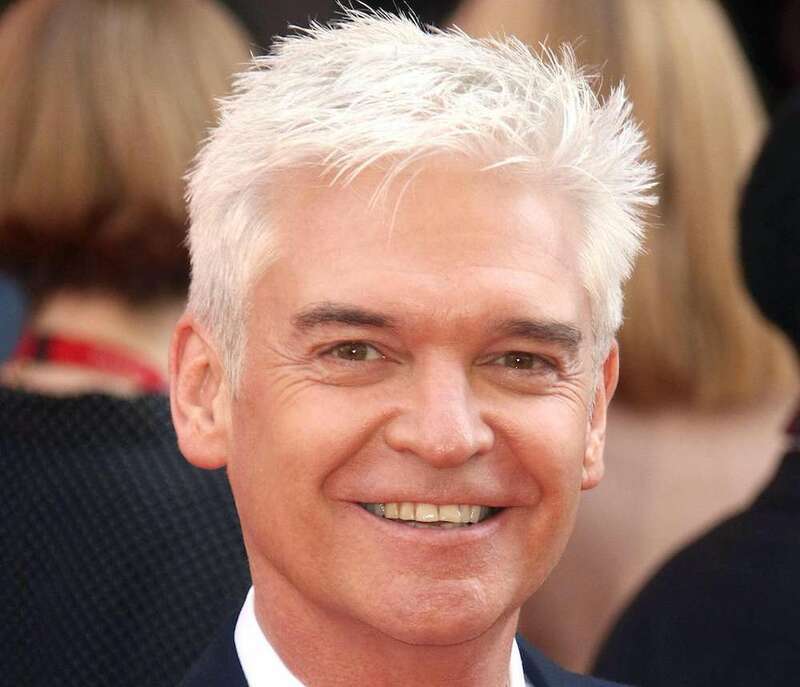 Tony Roberts, Princess Cruises’ vice president UK and Europe, said: “We are thrilled that Phillip Schofield is our UK brand ambassador. We know that with him onboard we can reach a whole new audience, who may have never considered cruising as a holiday option before”.